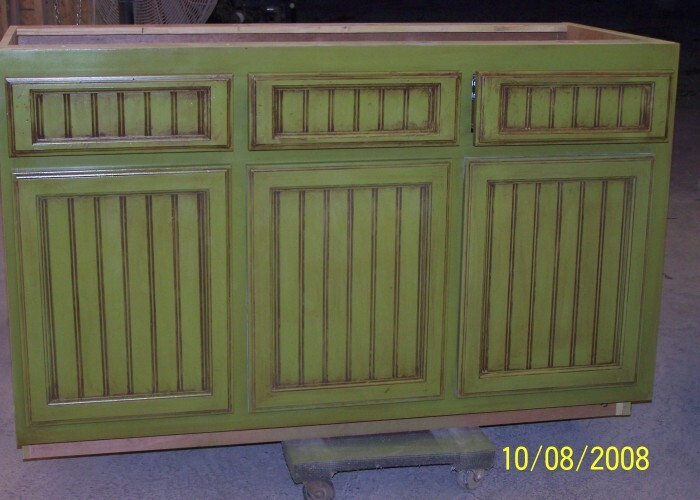 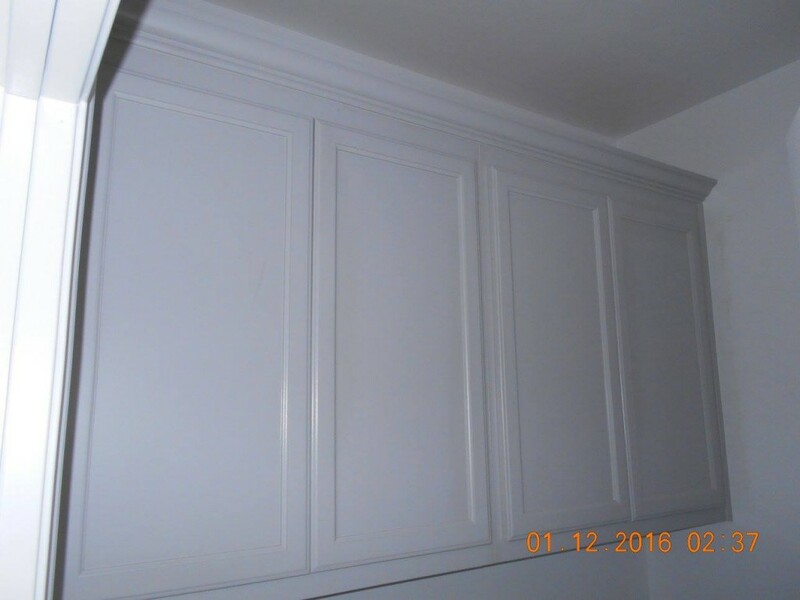 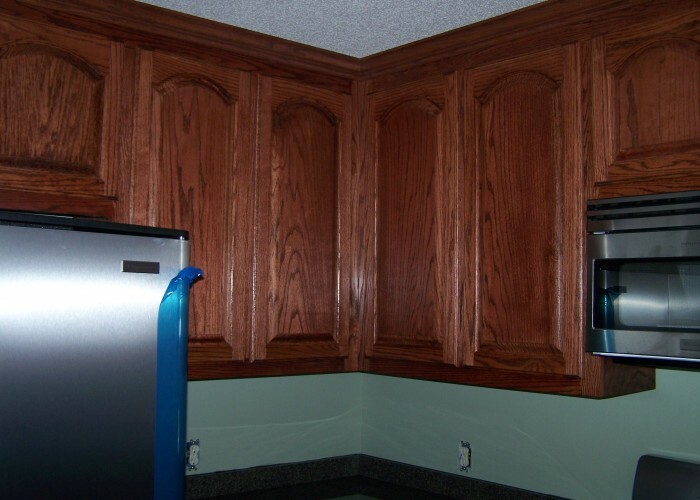 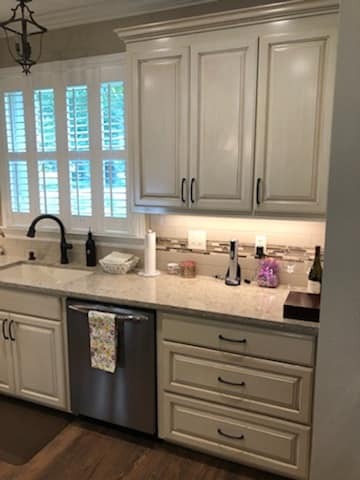 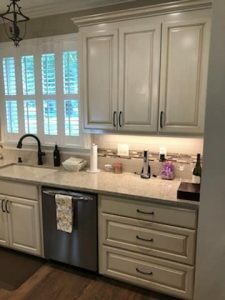 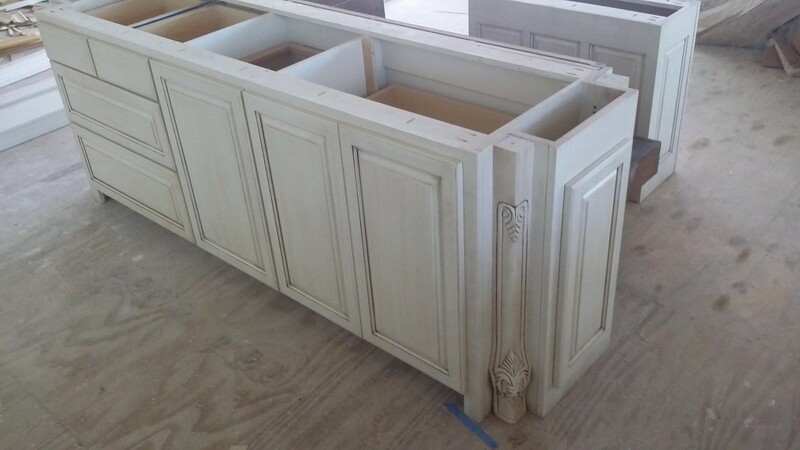 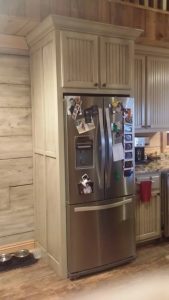 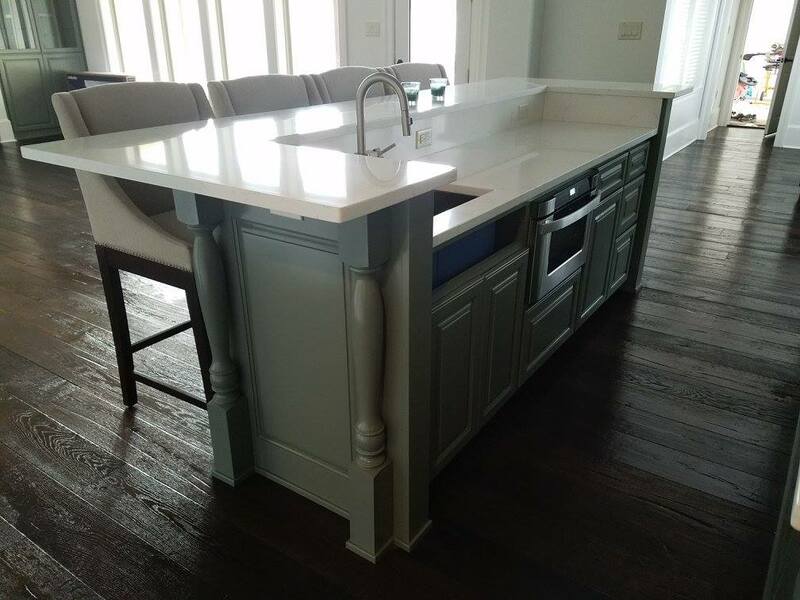 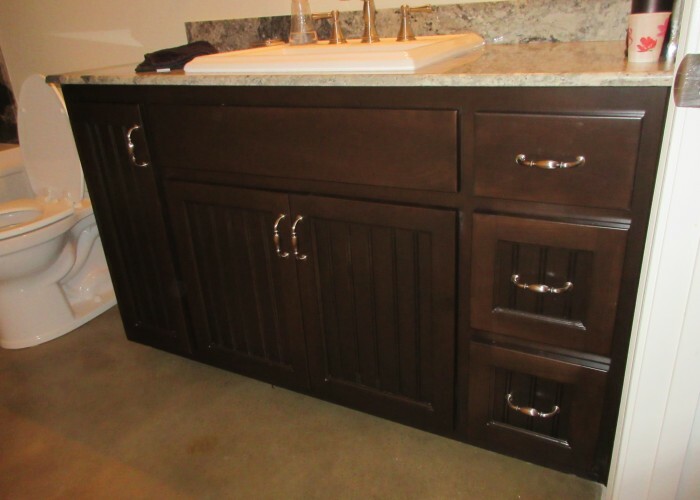 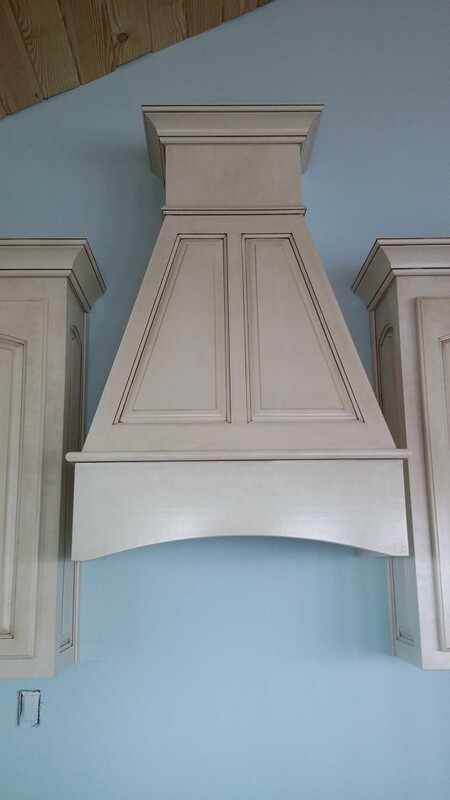 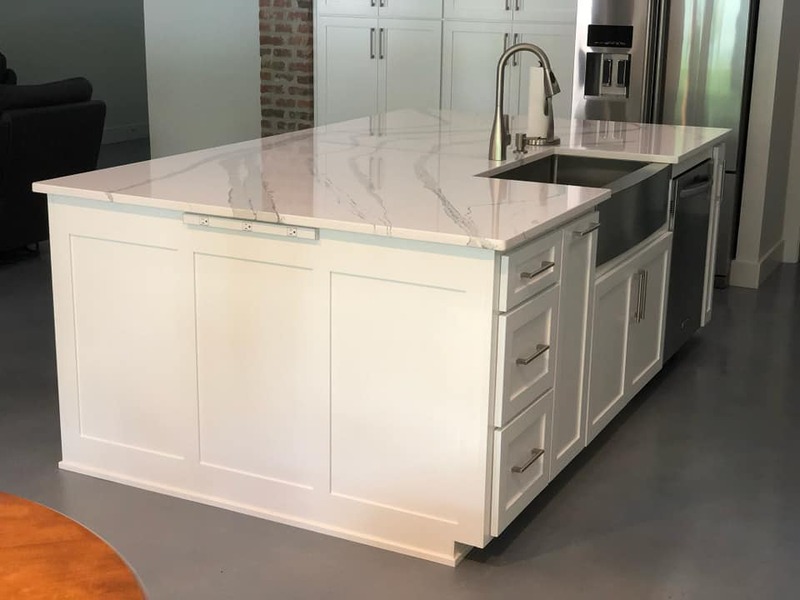 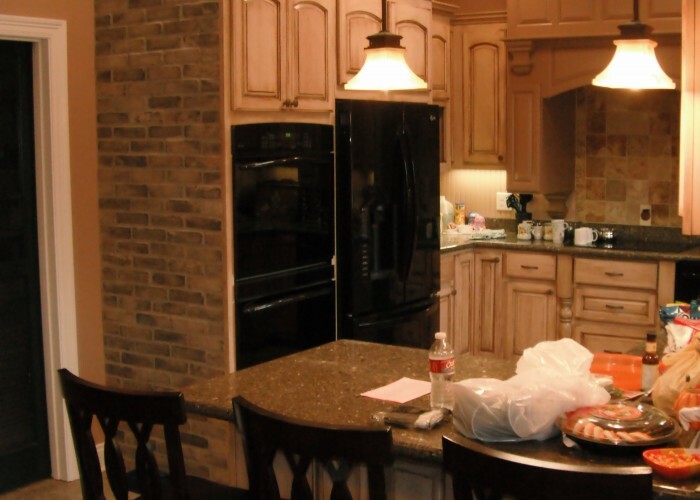 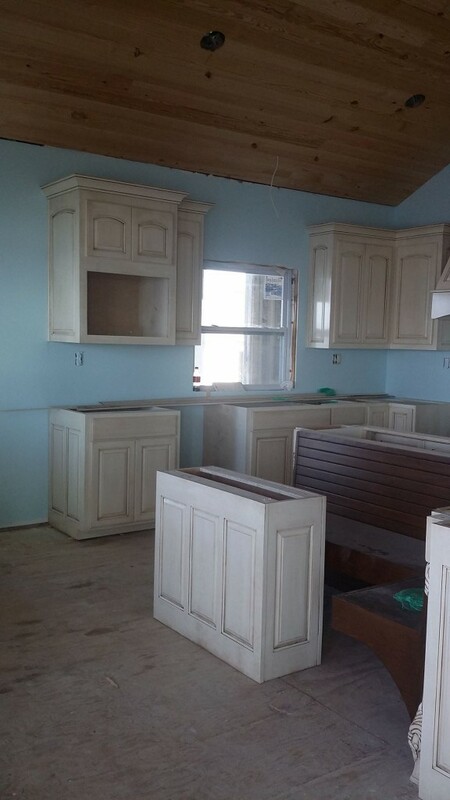 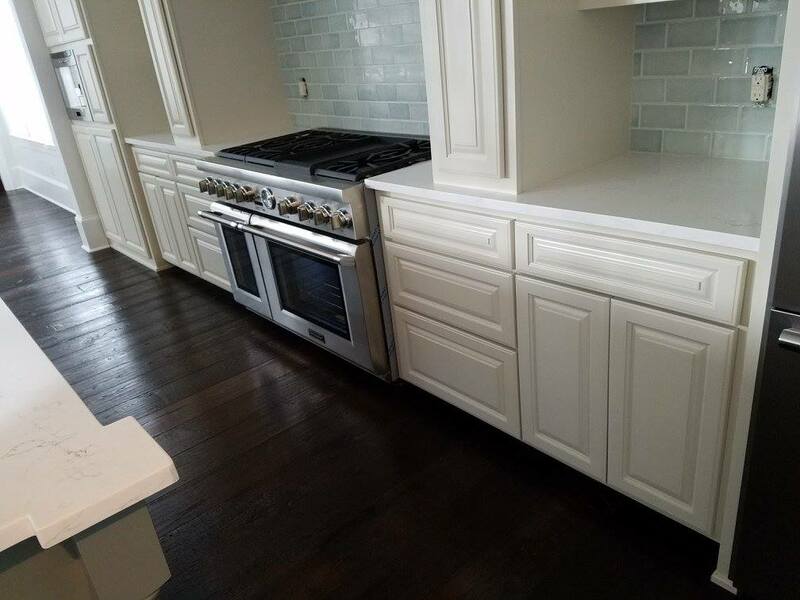 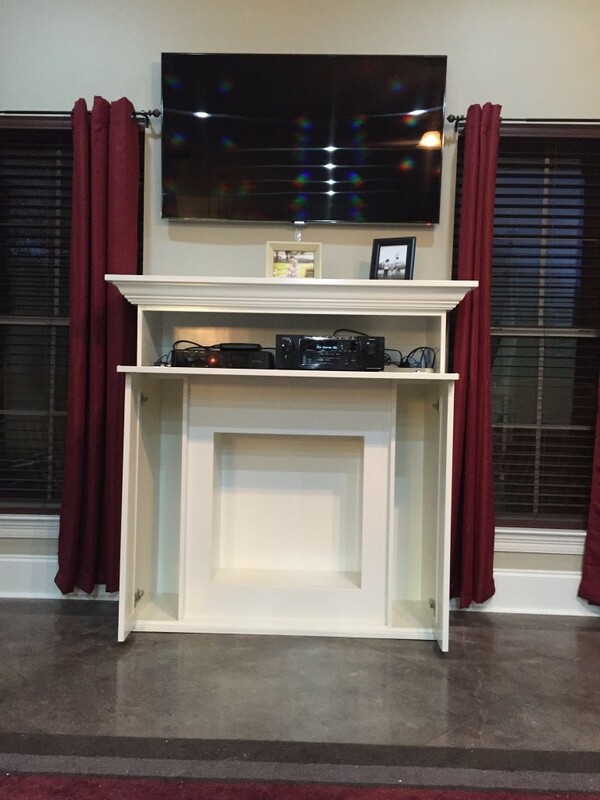 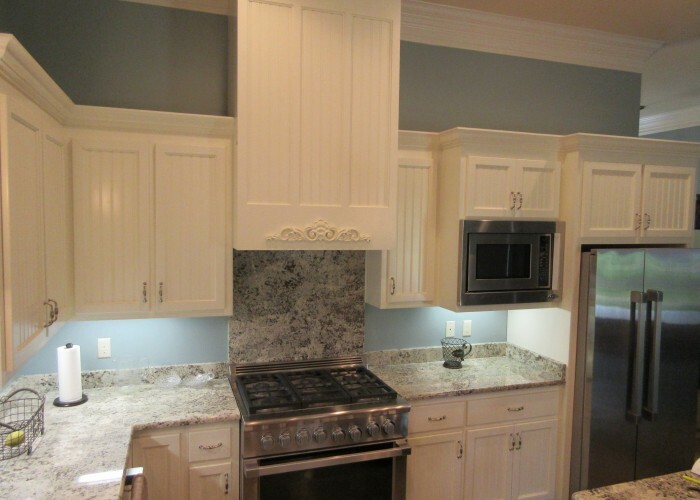 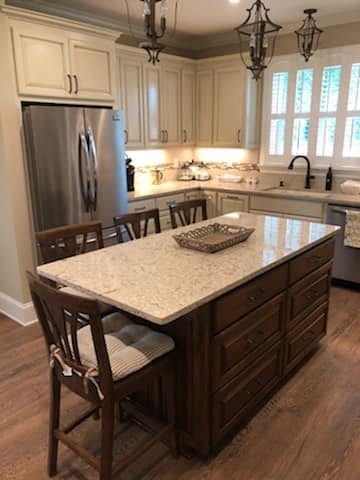 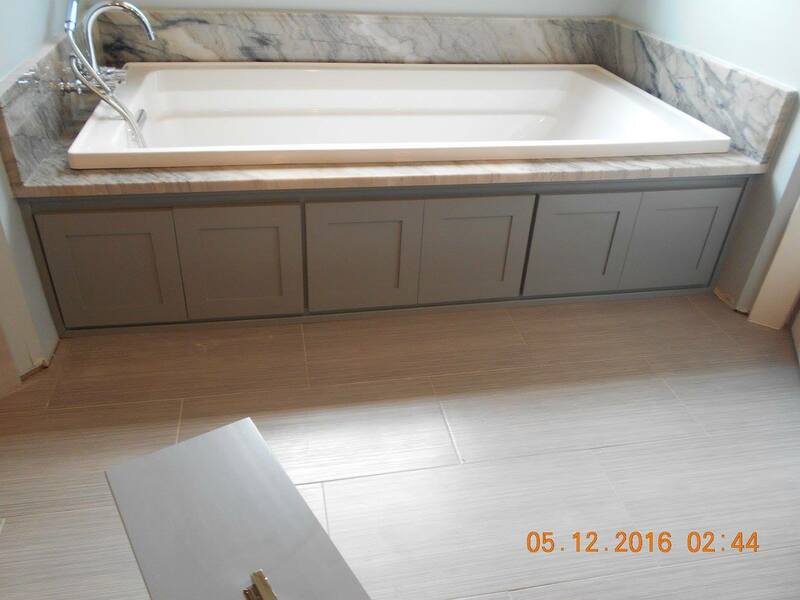 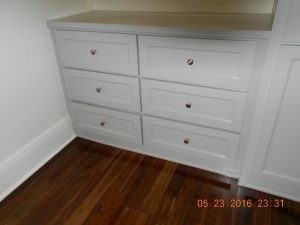 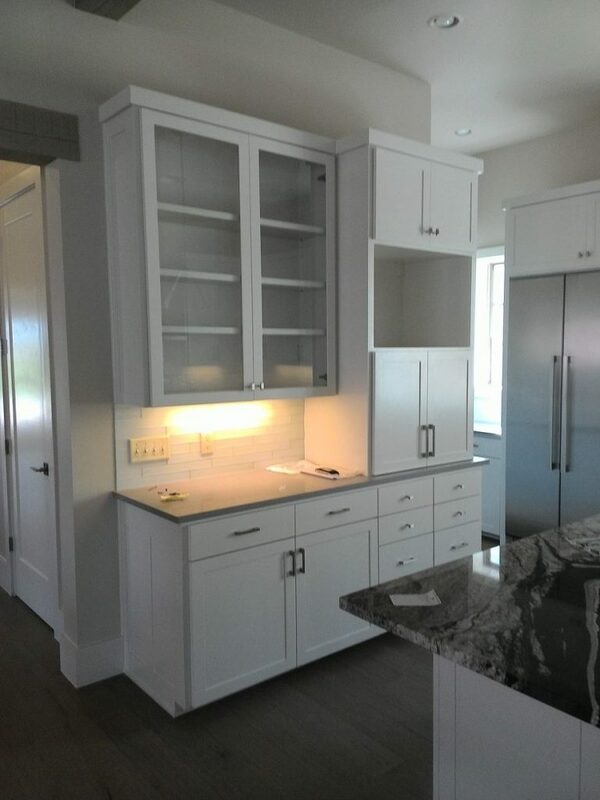 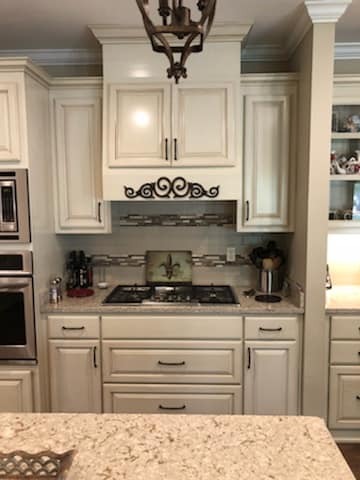 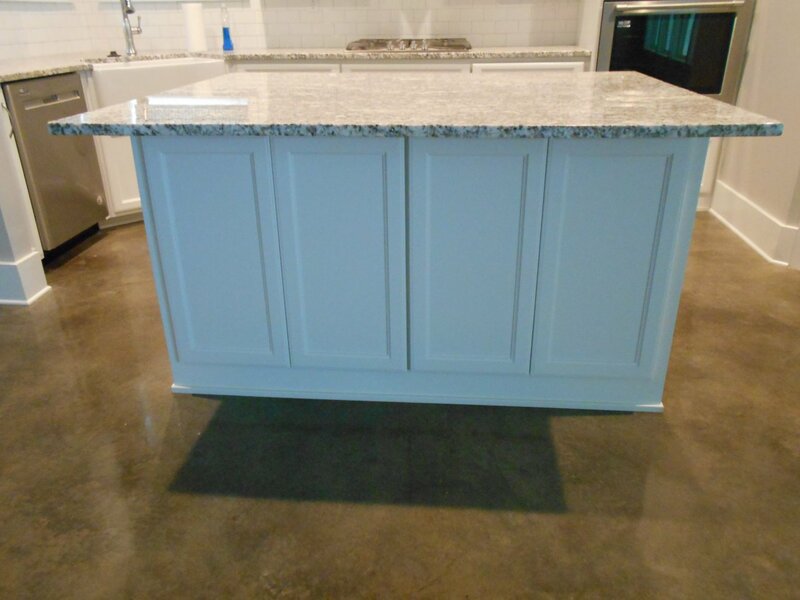 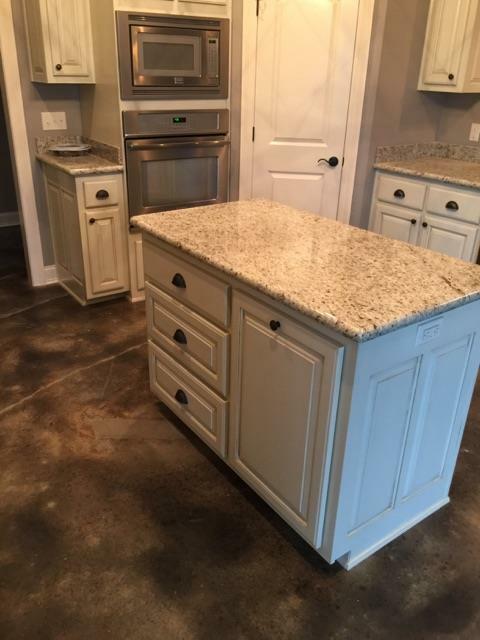 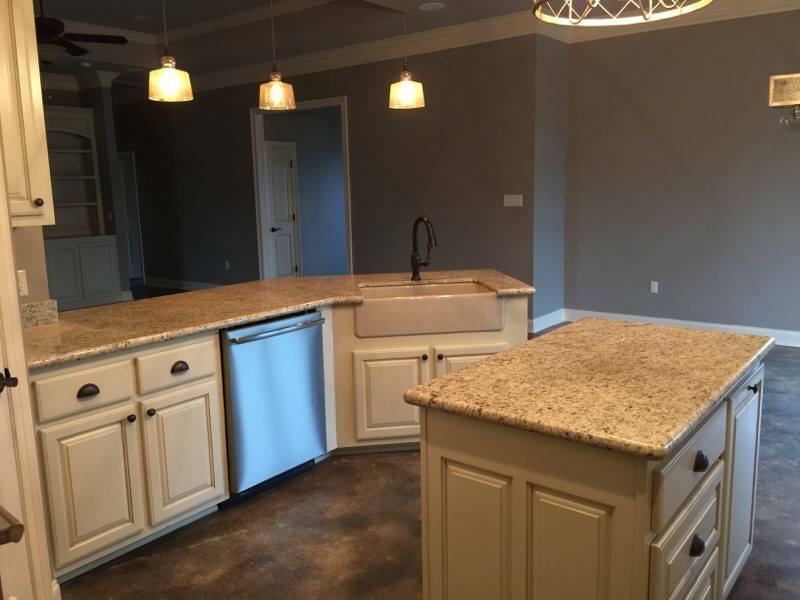 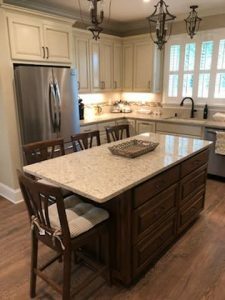 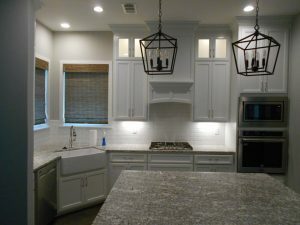 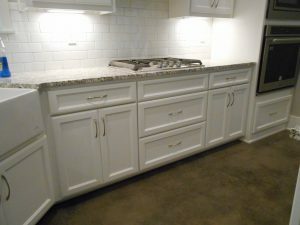 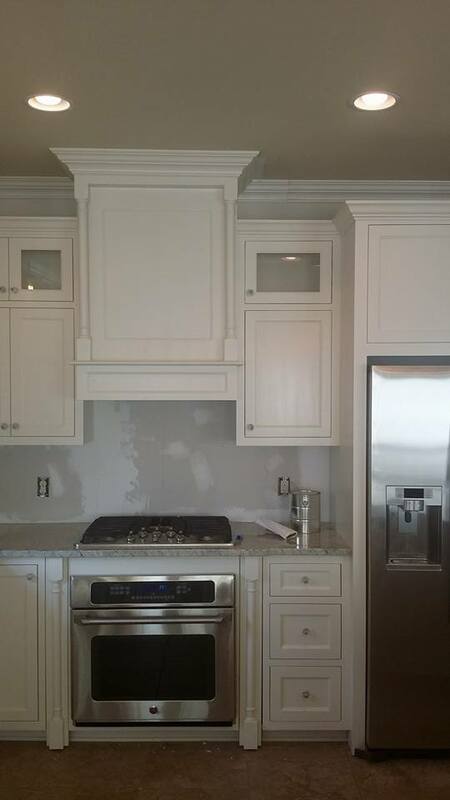 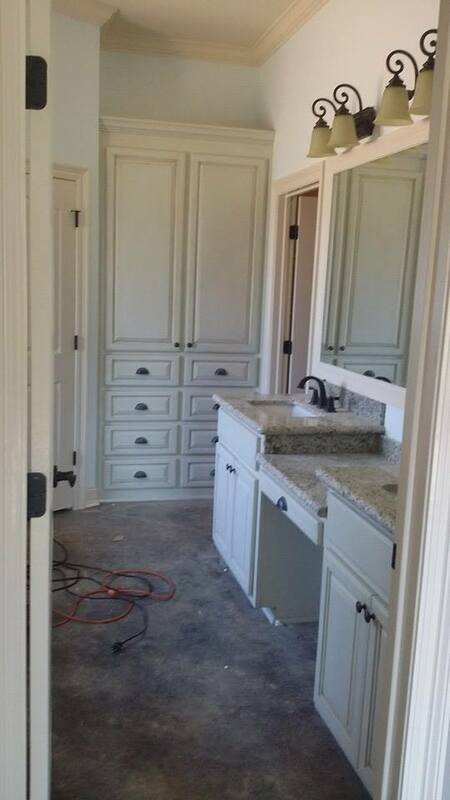 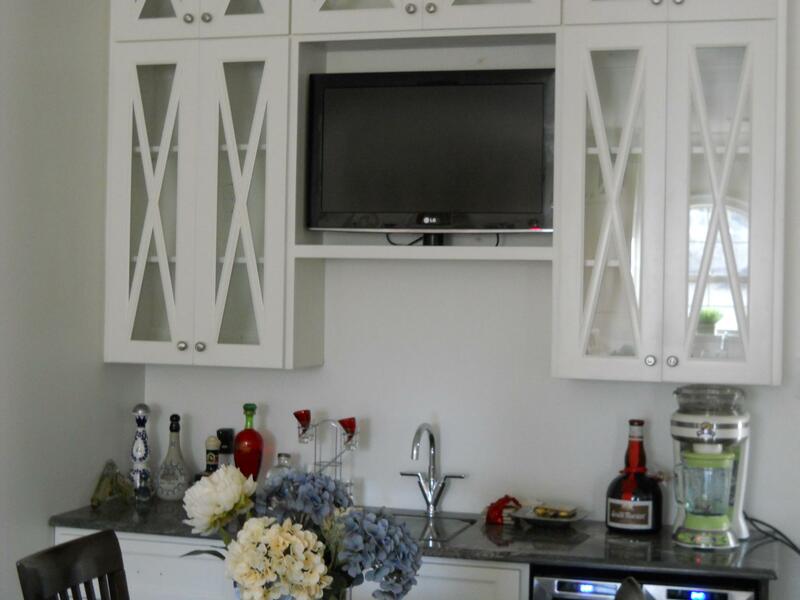 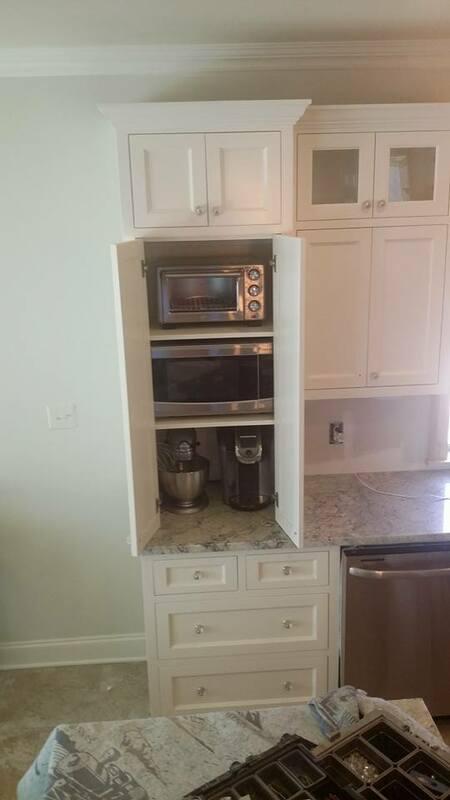 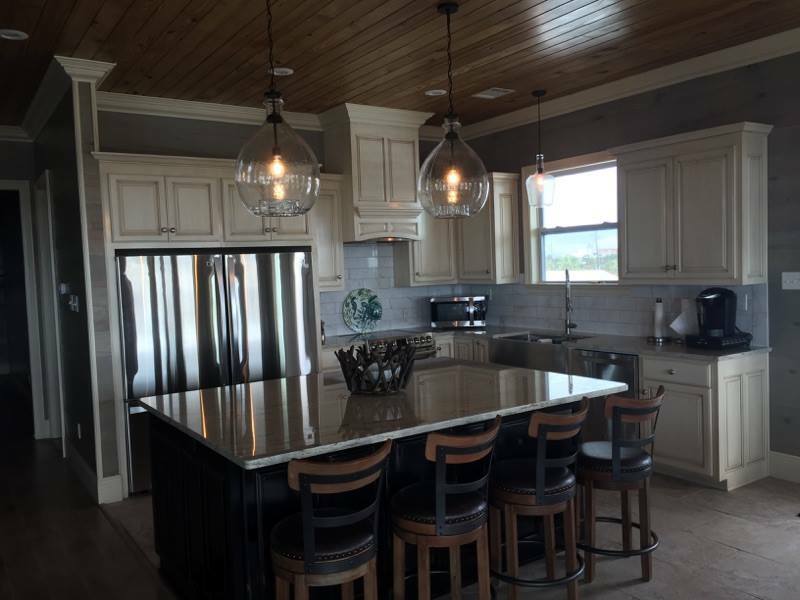 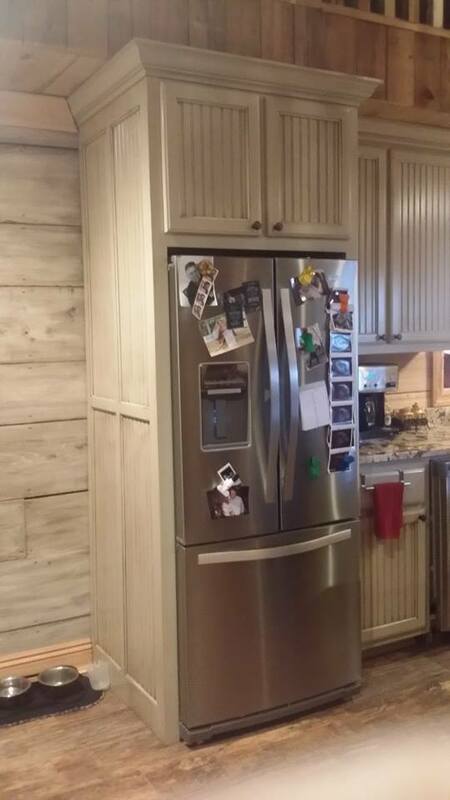 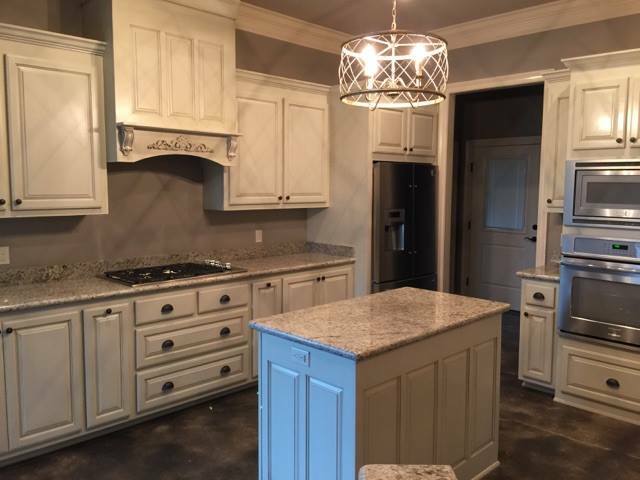 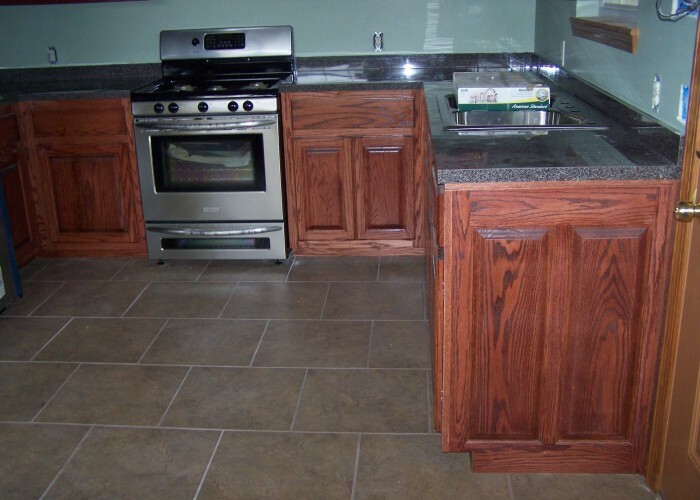 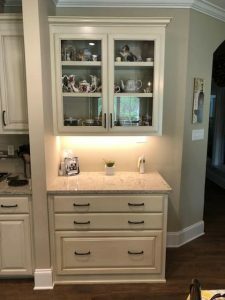 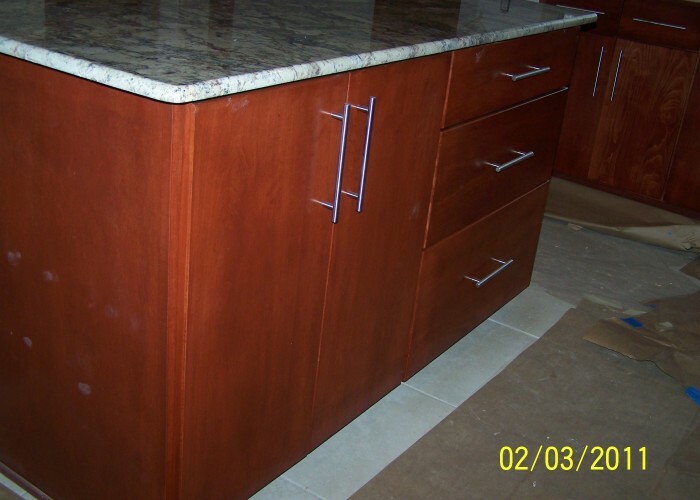 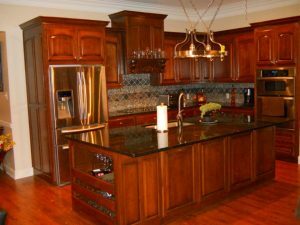 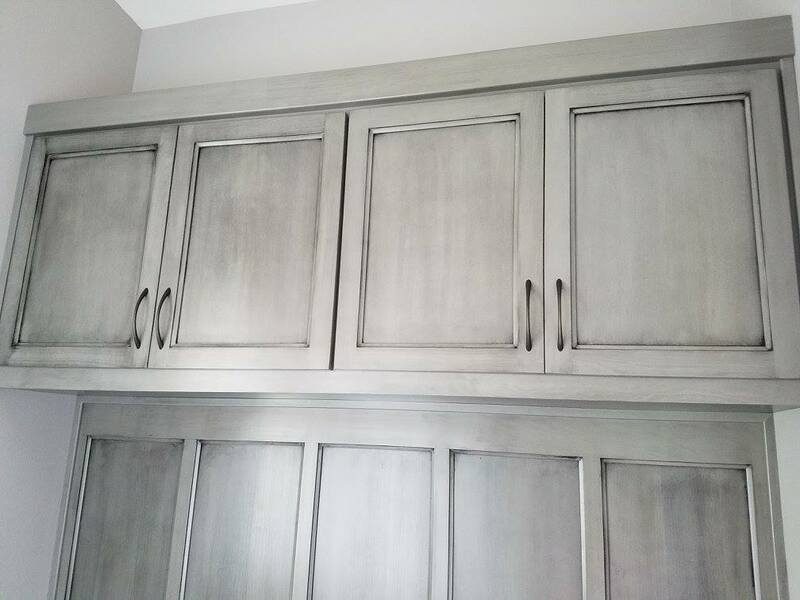 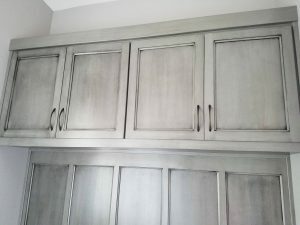 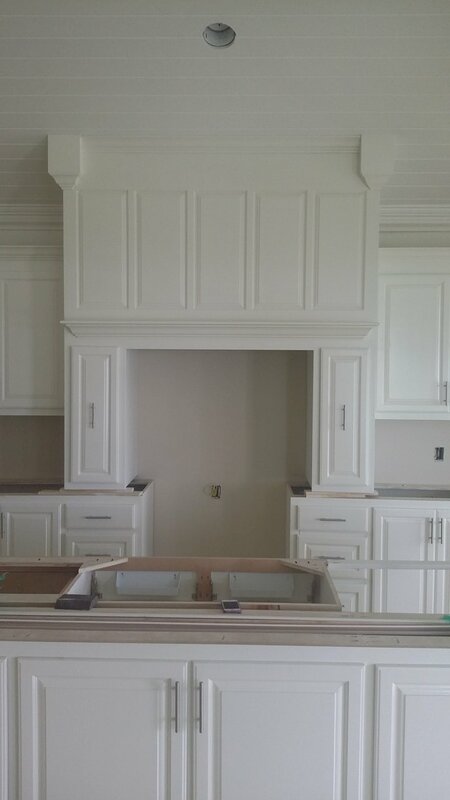 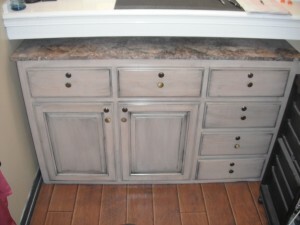 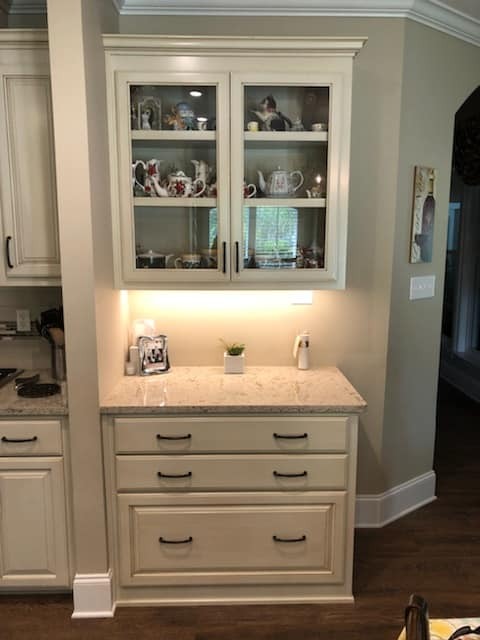 TC Cabinets works hard with homeowners to properly fit and style cabinets perfect for the day-to-day operations in the home or the entertainer. 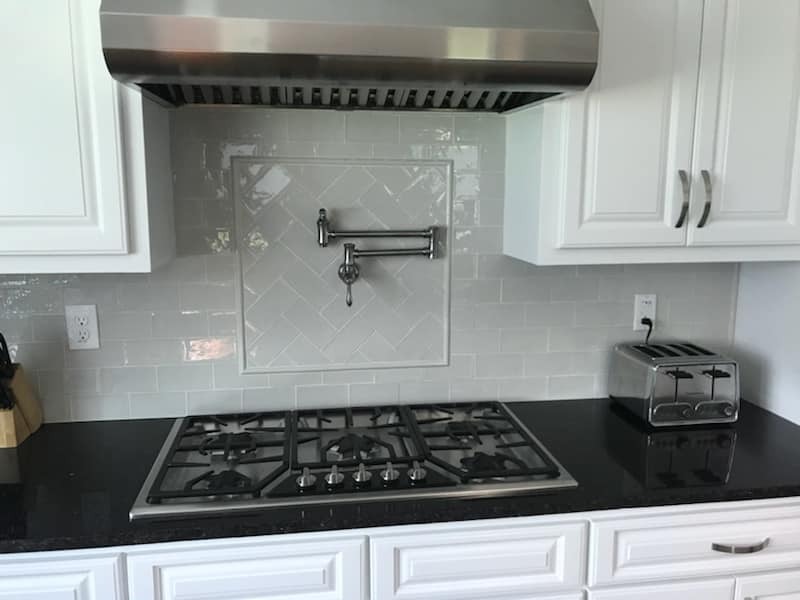 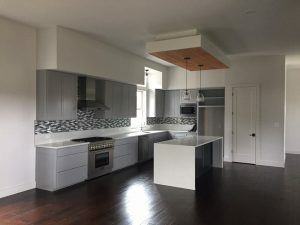 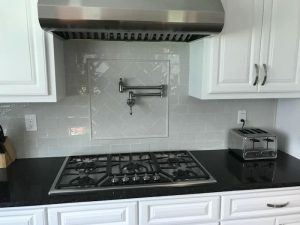 Homeowners will have easy access to their most prized pots and pans, as well as their kitchen gadgets and even pantry items. 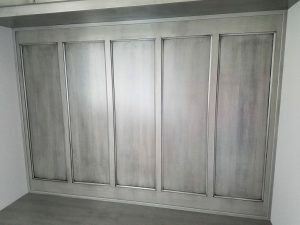 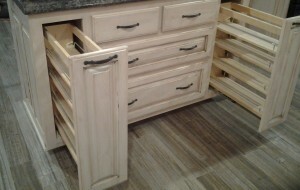 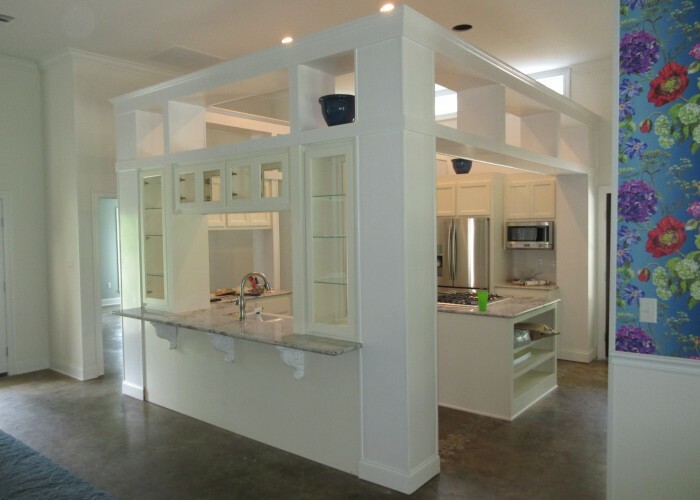 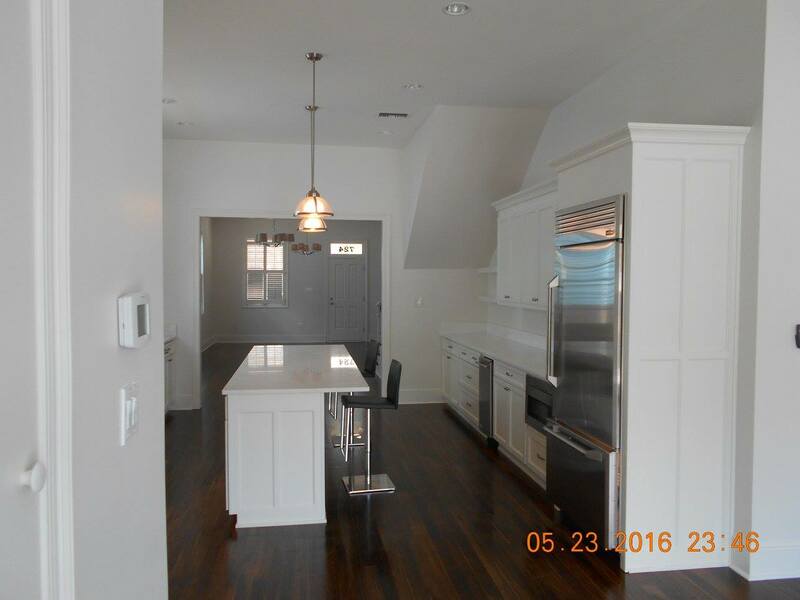 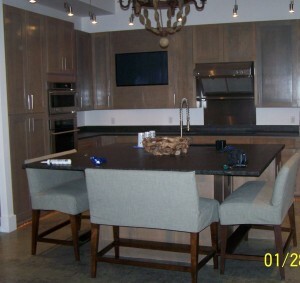 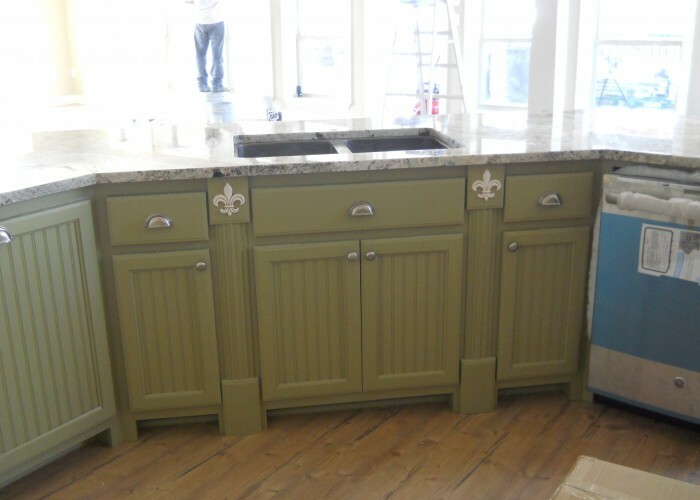 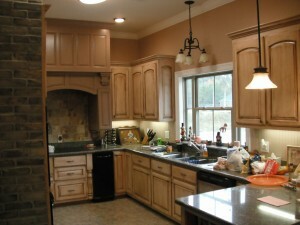 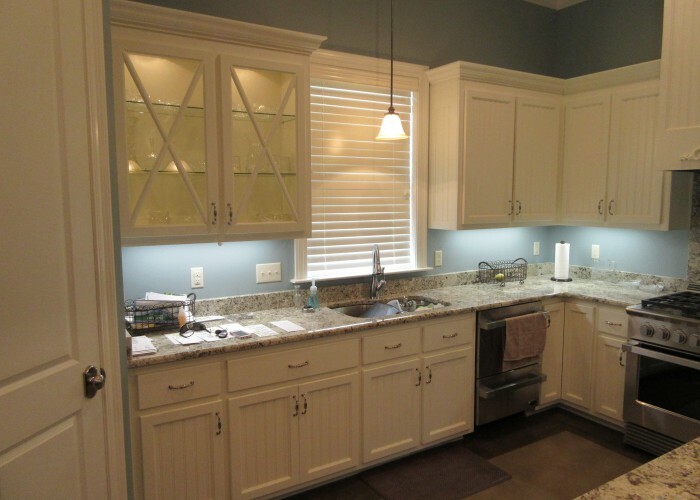 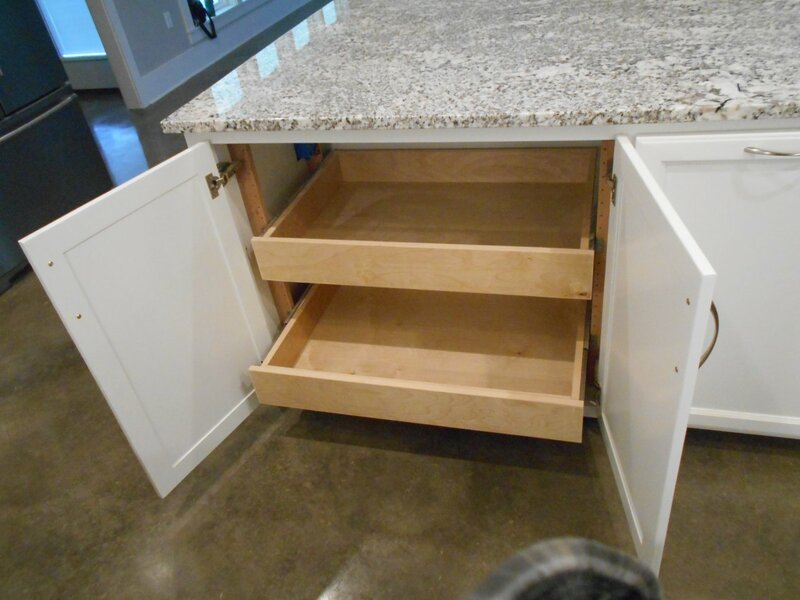 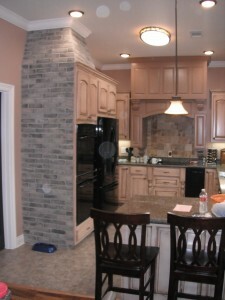 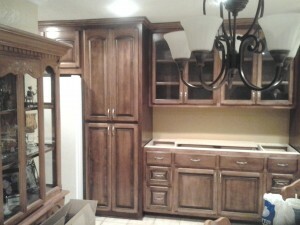 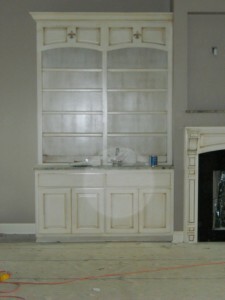 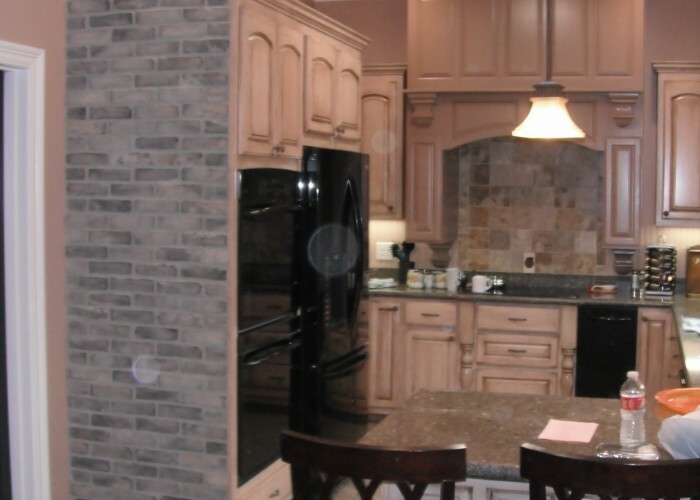 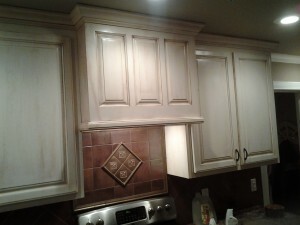 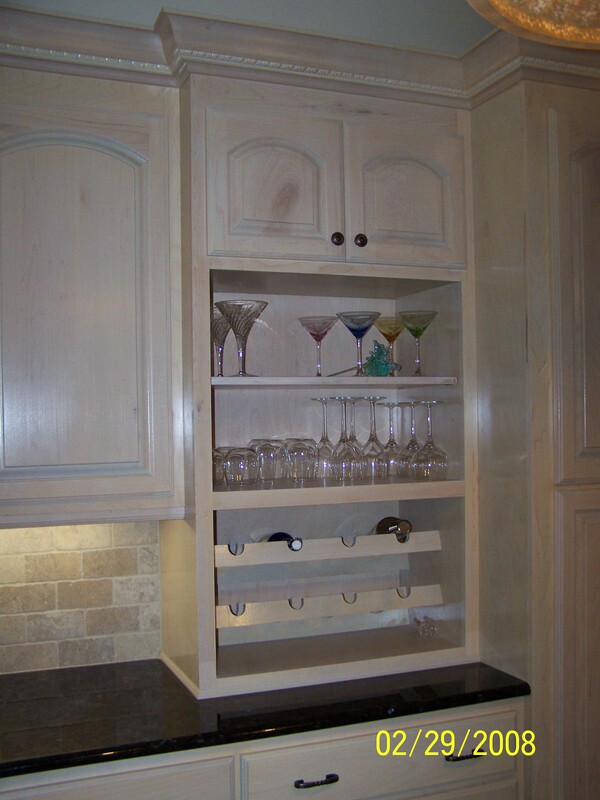 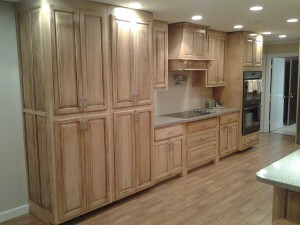 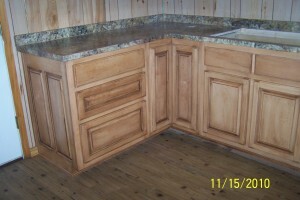 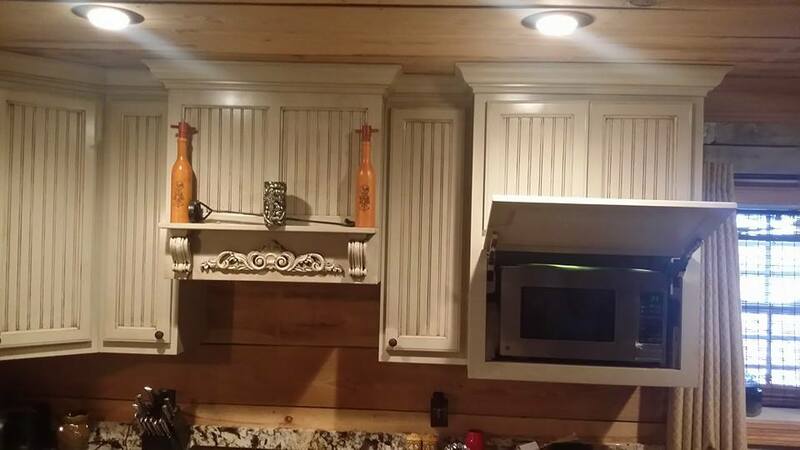 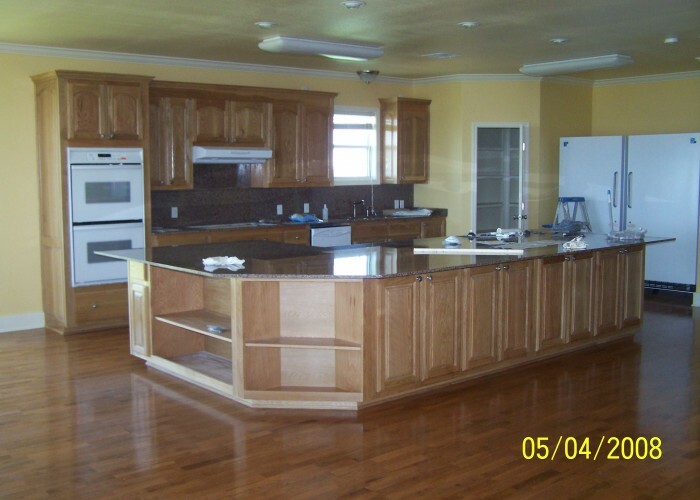 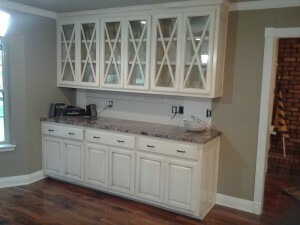 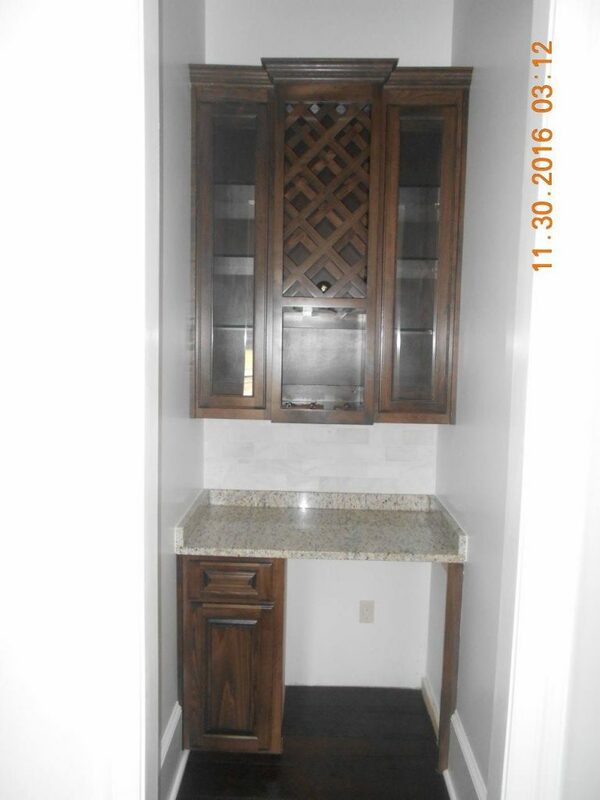 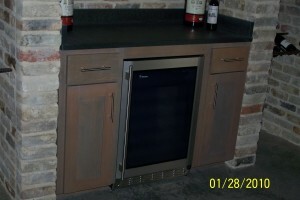 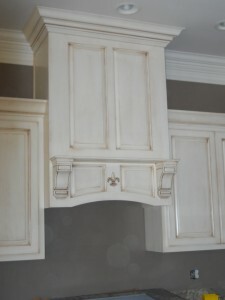 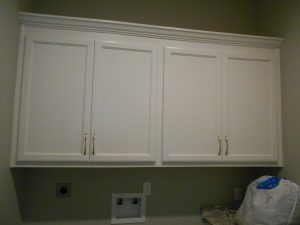 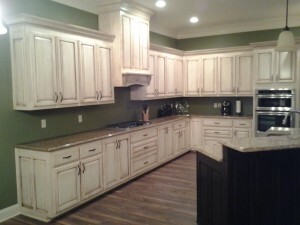 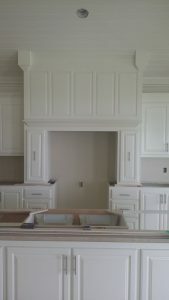 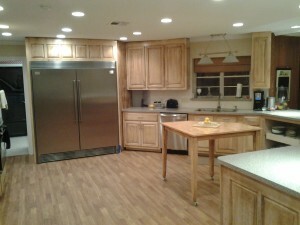 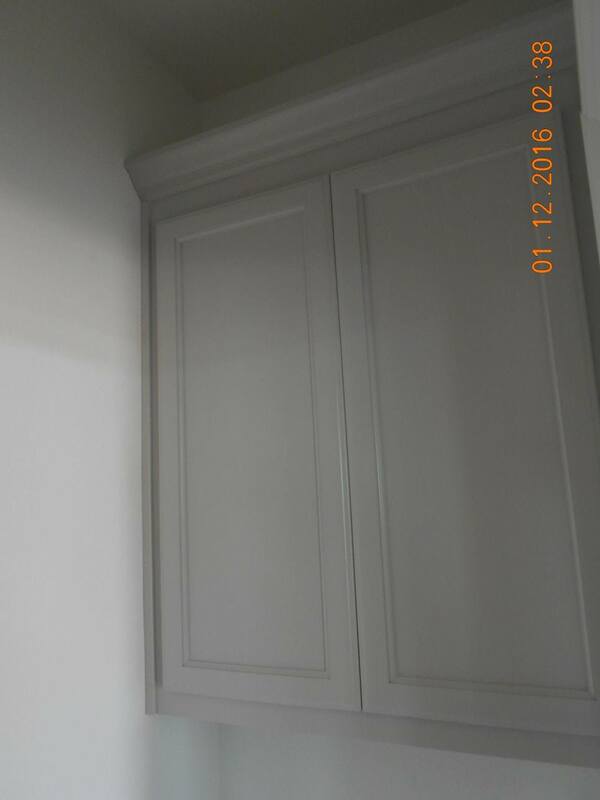 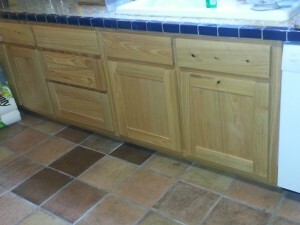 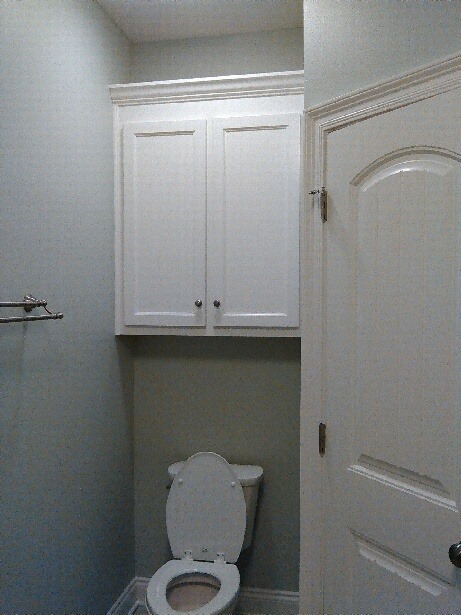 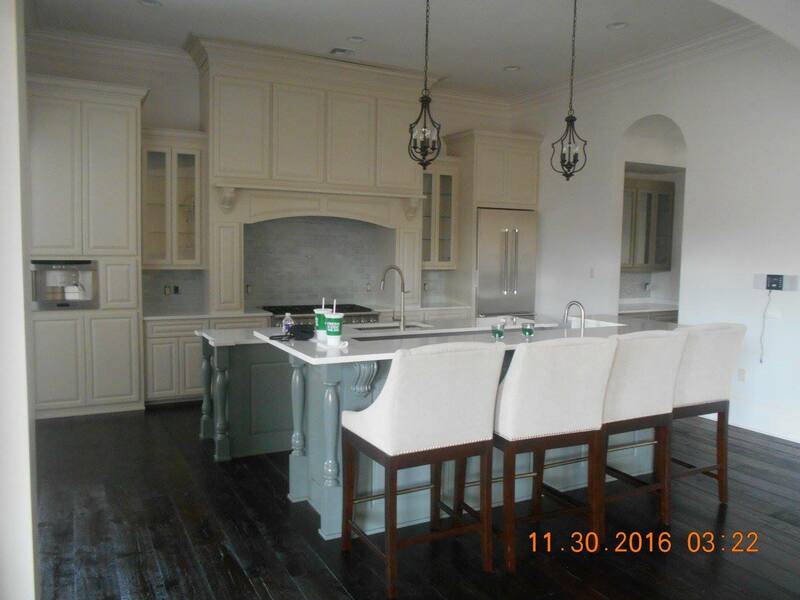 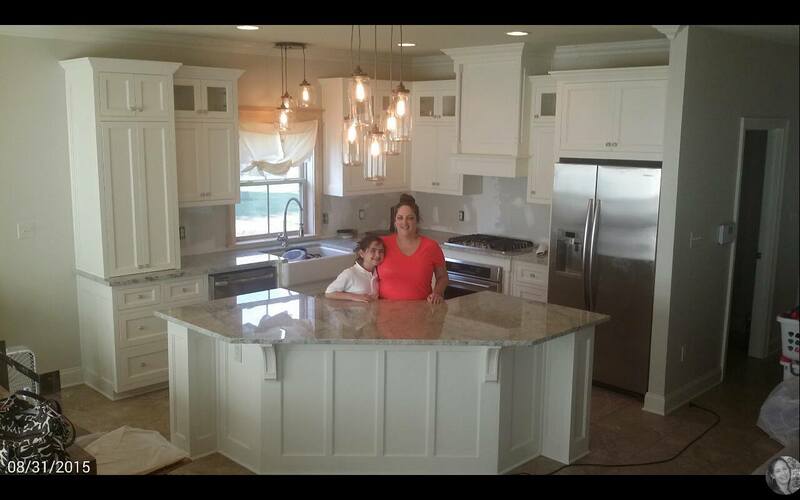 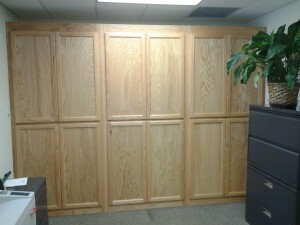 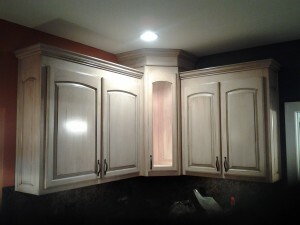 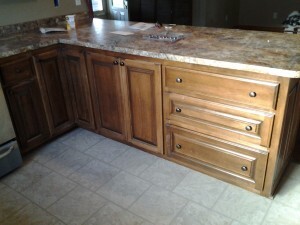 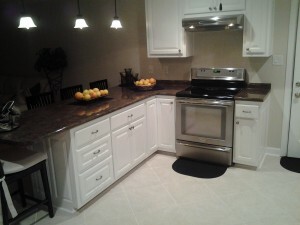 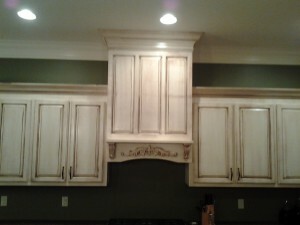 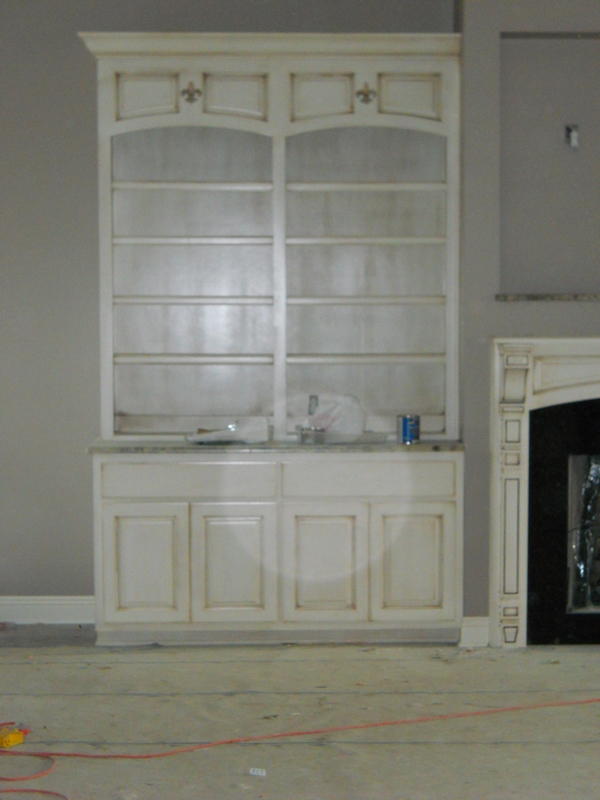 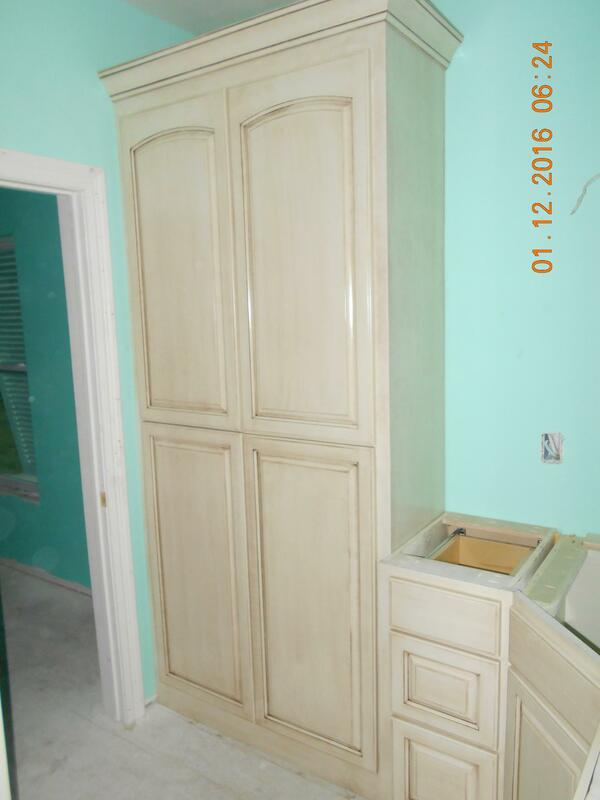 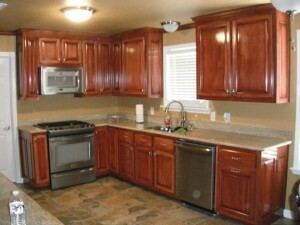 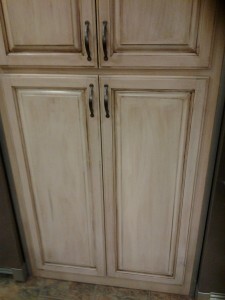 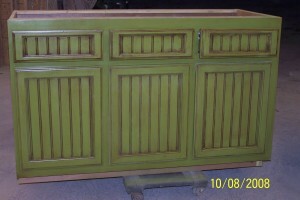 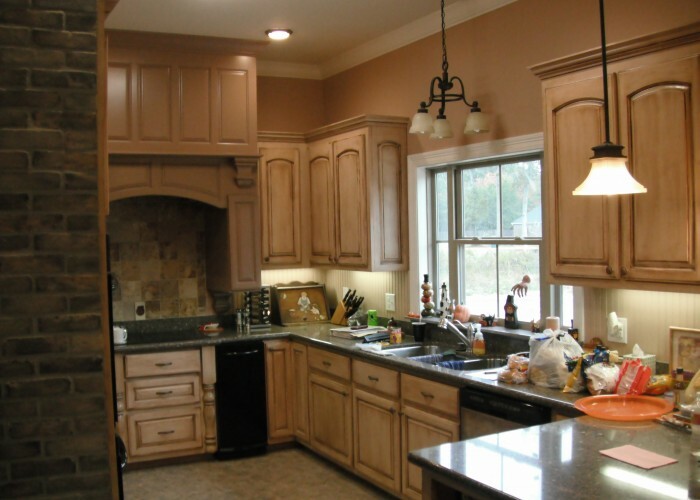 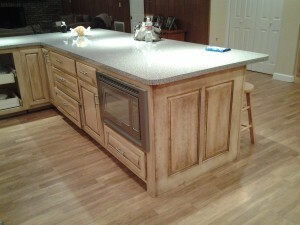 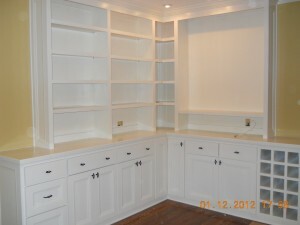 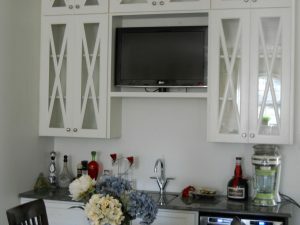 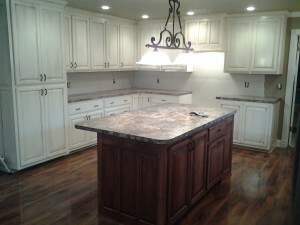 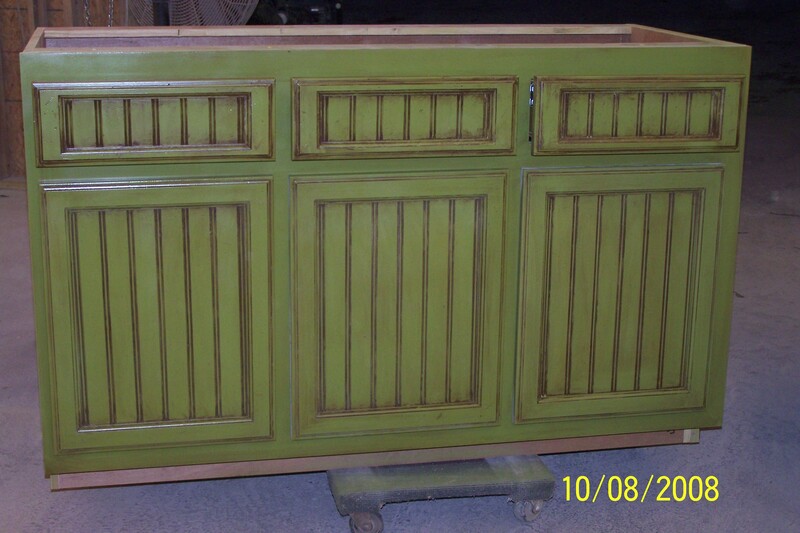 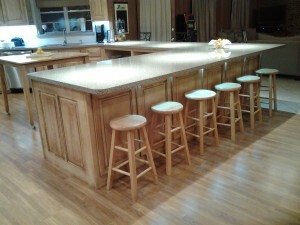 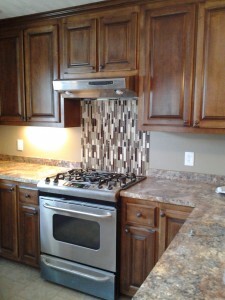 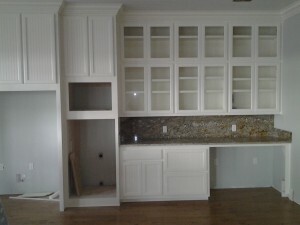 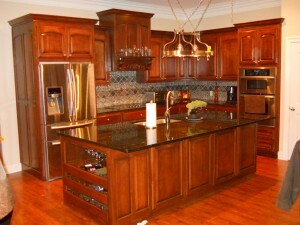 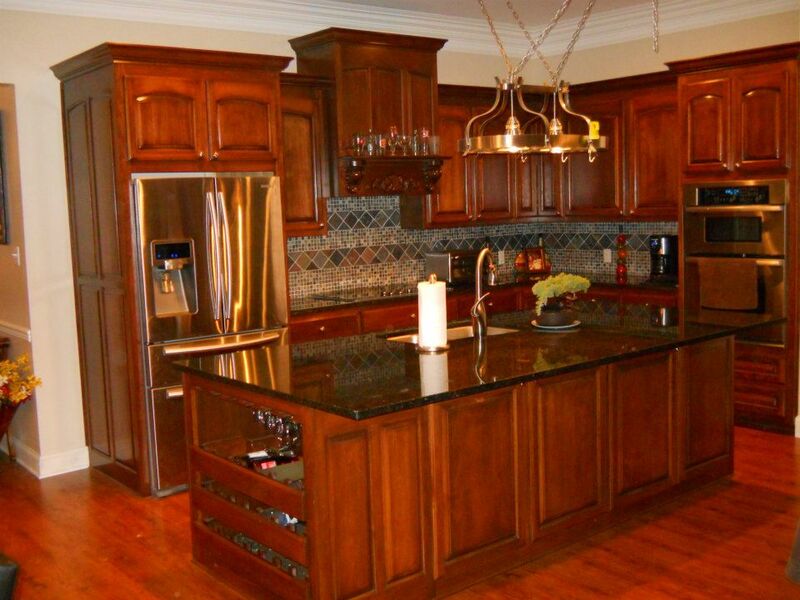 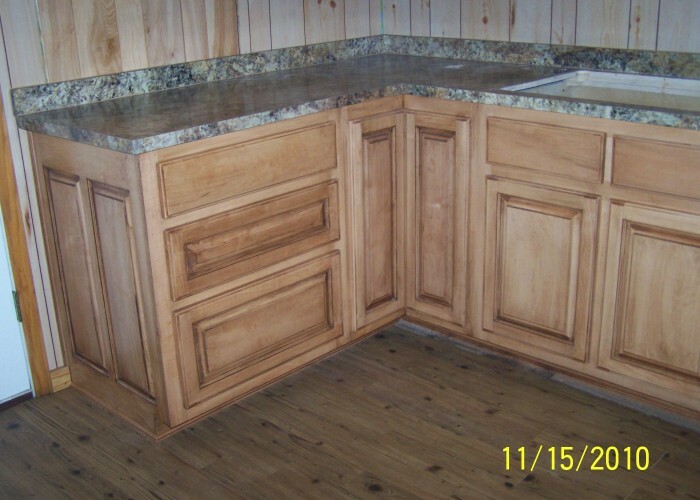 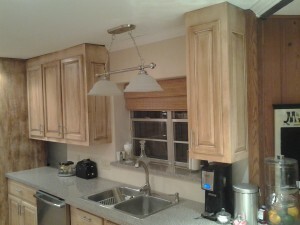 Ask Troy Coker how you can custom design your pantry for functionality and high capacity. 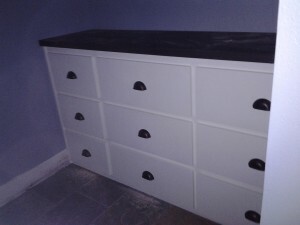 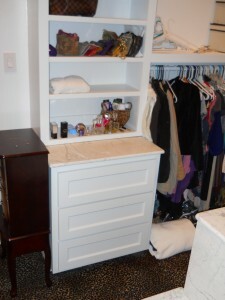 You will be shocked at the affordability of these beautiful organizational systems. 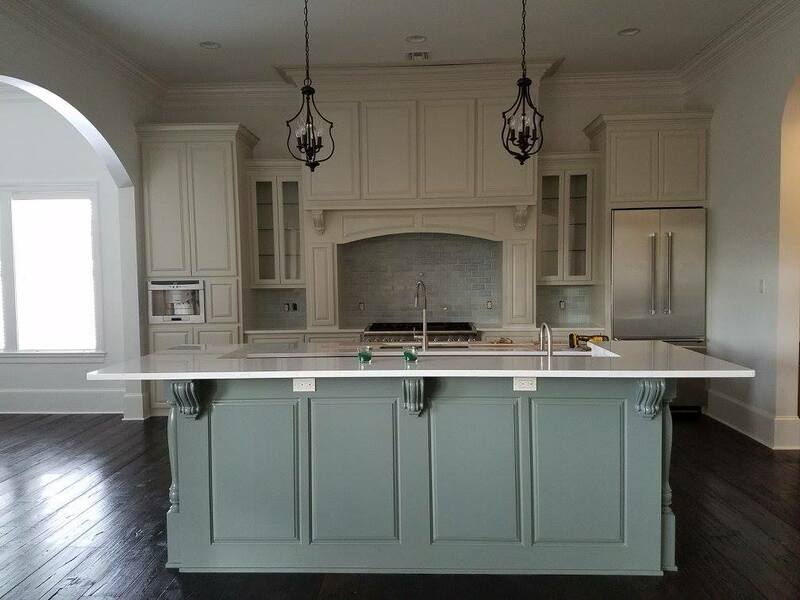 If you can envision the color, Troy Coker can make it – and he can install them as well.